Welcome to the second instalment of my Spring Makeup Picks series. You can check out the first post on all things lips here if you missed it. 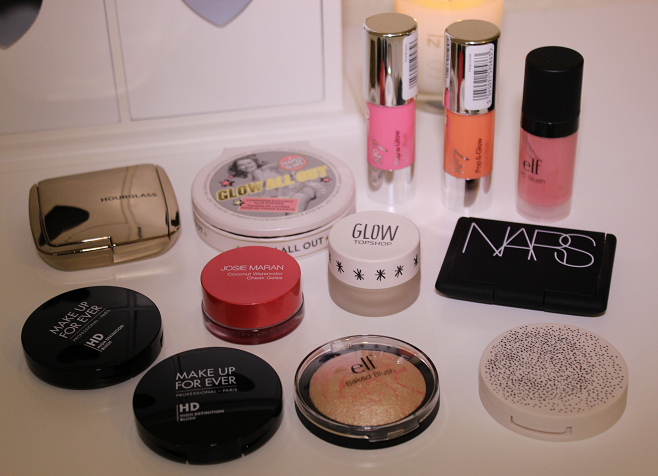 Today I've picked out cheek products to brighten the face or add a lovely glow to the skin. I've included a range of powder blushes, cream blushes and highlighting products. 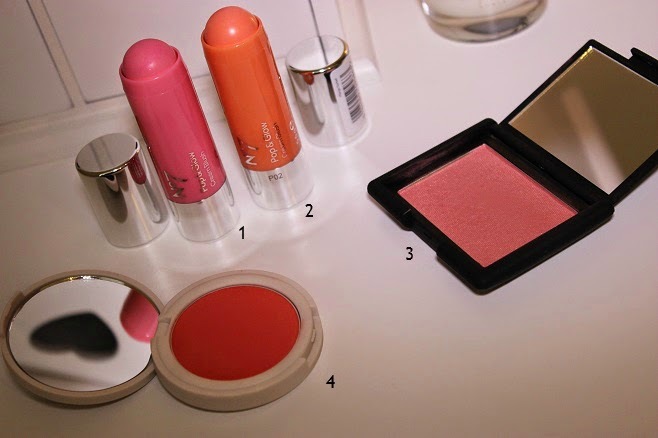 So here are my picks for adding a pop of colour to the cheeks or a beautiful glow to the skin! 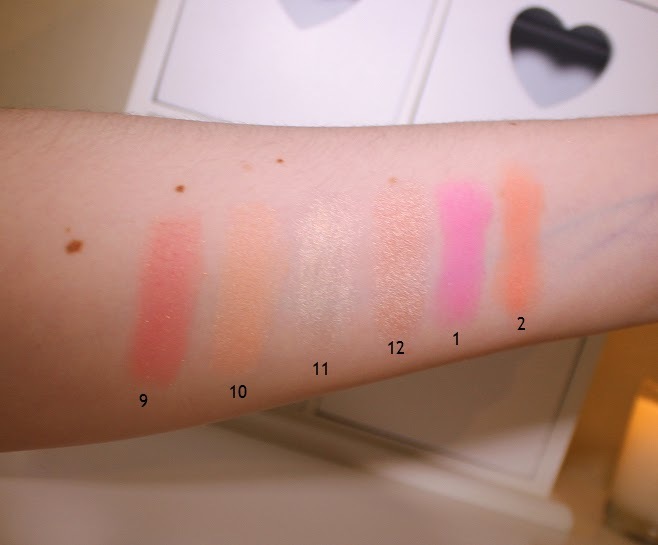 What cheek products will you be wearing this Spring? Do you like the look of any of the products I've featured in this post? 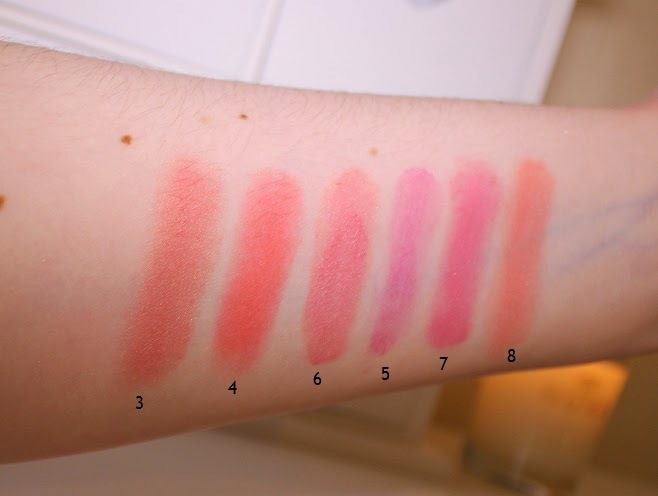 I love the brightness of the No 7 creme blushes! I tried to track those down a few weeks ago, but couldn't spot them in my local Boots! The Mango Sorbet one is so Summery! I really love the look of the Elf Highlight too; I've not tried anything from them before! Ooh I so nearly picked up the S&G one. I am rubbish with blushes though, none suit me! I normally just stick to bronzer. Ahhh I adore these colours! 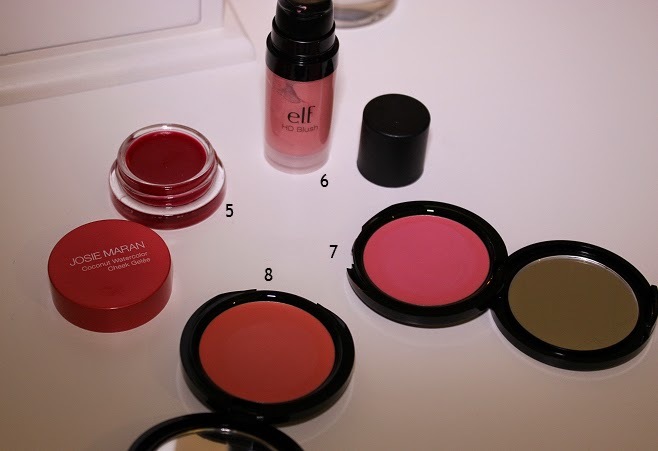 Loving the No.7 cream blushes at the moment too. The Hourglass looks lush. Need one in my life! 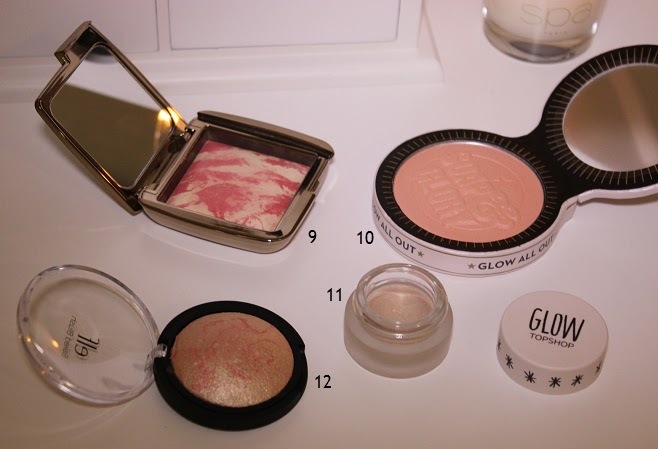 I really love the look of the Top Shop highlighter and the E.L.F one too. I have their brow kit and it's amazing. What a wonderful collection you have! I'm extra jealous!